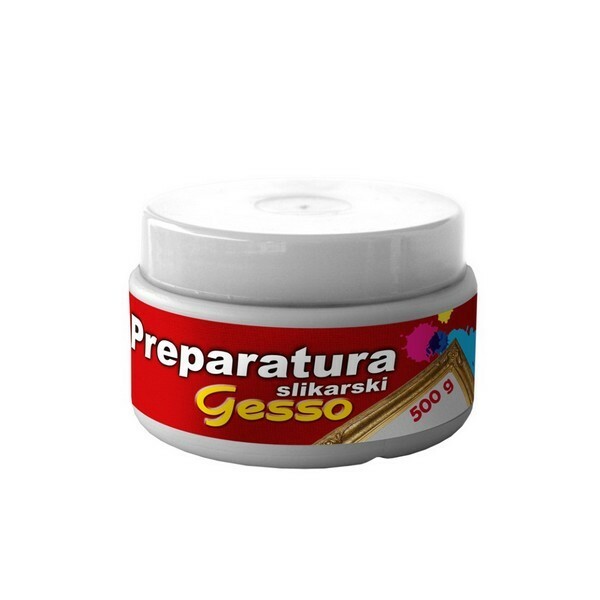 Use: It is intended for the impregnation of painting canvases and other art painting bases. It can be also applied on the size base. Composition: Acrylic polymers base dispersed in water. Method of application: The Preparation that is diluted with water is applied straight on the painting base in two layers without any previous impregnation. It cannot be blended with oils or fat emulsions.